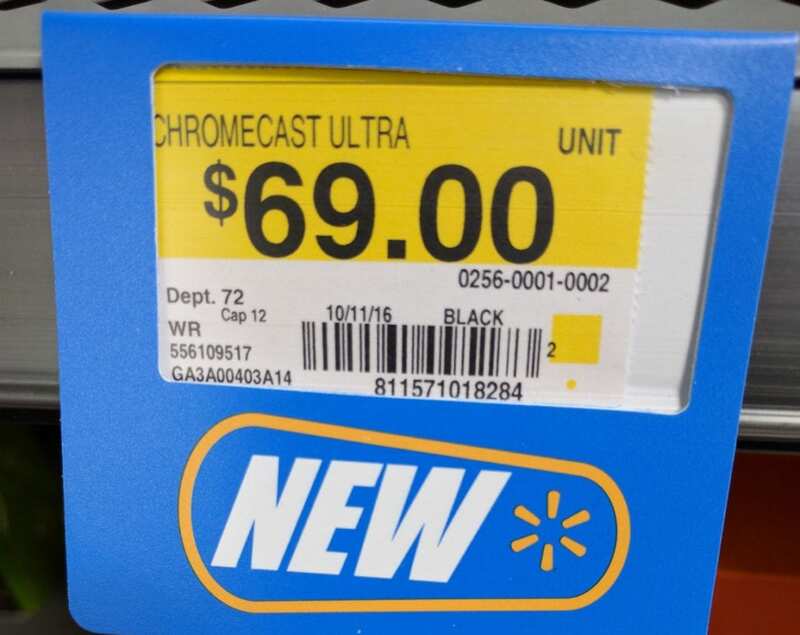 According to a Reddit post just yesterday, the Chromecast Ultra is already showing up on the shelves at Walmart. As of the writing of this post, the Chromecast Ultra is still not showing a definitive shipping date from the Google Store. As a matter of fact, the landing page from Google is still showing the status as Pre-Order. We’re unsure at this point if this is a mixup or blatant disregard for a hard release date. Either way, if you are interested in a Chromecast Ultra, have a 4K TV and the bandwidth to stream the content, you may consider heading over to your local Walmart and seeing if the device is there waiting for you on the shelf. 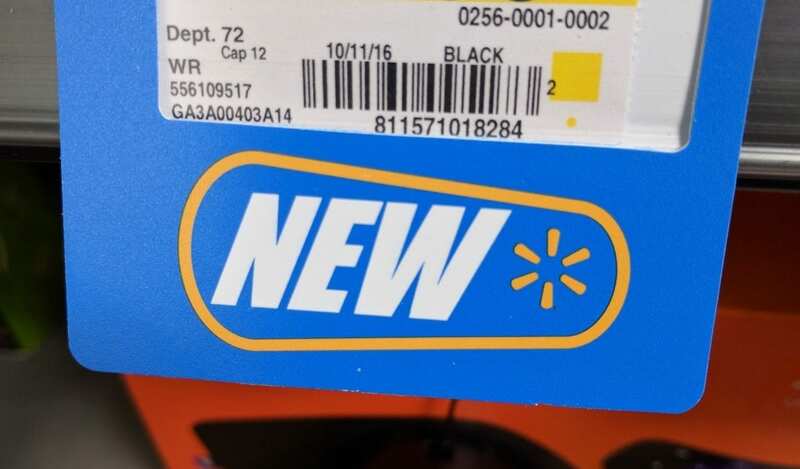 According to walmart.com and target.com, it looks like we at least have a firm availability date of November 10th. We’d love to hear from our readers on this? Have you seen a Chromecast Ultra in the wild? Did you purchase it? If so, how do you like it so far?